The Convention Centre Dublin was developed to provide a world-class conference venue in the heart of Ireland’s capital city. Located just 15 minutes from the airport in Dublin’s Docklands, the finance and technology hub of the city, The CCD is ideally positioned to entice the international business tourism market. The venue is truly world-class in every sense, offering attendees an unrivalled event experience. Maddox Events is working with accommodation agency Event Express to provide discounted hotel accommodation for Women in Technology Dublin. The team have negotiated discounted rates at hotels around CCD Dublin, exclusively for the attendees. If you are unsure of your exact requirements, Event Express also offers flexible cancellation policies, which allow you to make amendments and cancellations at no charge until closer to the event. Event Express does advise that exhibitors book now and amend later in order to guarantee your preferred hotel. The Event Express service is completely free to use with no hidden charges and no booking or transaction fees, and the friendly reservations team will liaise directly with the hotels on your behalf. For more information, please contact Event Express directly via the email or telephone number listed above, or alternatively refer to the link to book your accommodation online. Situated at the heart of Dublin’s transport hub, with excellent air, road, rail and sea connections, The Convention Centre Dublin is easily accessible for all! Dublin is highly accessible for delegates travelling from the UK, Europe, the US, and beyond. Dublin Airport is just 15 minutes from The Convention Centre Dublin via the Port Tunnel and serves over 180 routes – including direct flights to all major UK and European cities and daily flights to the Emirates and several North American cities. For your journey to The CCD, the Airlink airport shuttle bus stops directly outside the building, while taxi and car hire services are also easily available. Continue on the M1 until you reach the Port Tunnel. Exit the Port Tunnel at the end and continue onto East Wall Road. 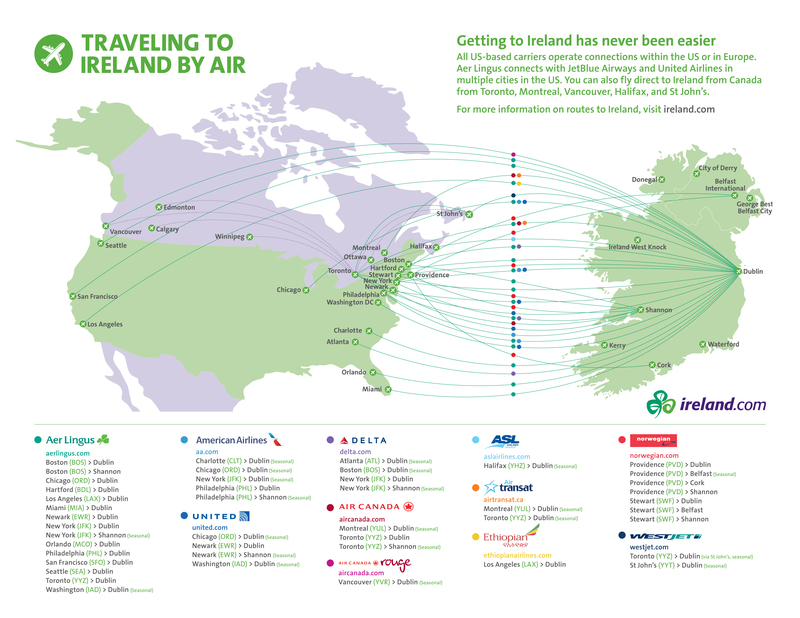 Aer Lingus is Ireland’s national airline and offers support for event organisers and delegates travelling to Dublin through discounts on airfares, support for site inspections, keynote speaker tickets and access to the airline’s new Gold Circle Lounge at Dublin Airport. The airline also has a portal facility on its website, which is used to partner with conference and event organisers and simplify the booking process for individuals and delegates travelling to Ireland. Learn more about the range of initiatives and support available that help bring international events to Dublin. There are 320 spaces in the CCD’s underground car park and over 2,300 other car parking spaces in the surrounding area. Find out about more parking facilities near the CCD. Click here to see more different car parking options. As one of Europe’s most popular destinations, Dublin offers visitors and endless amounts of things to see and do, many of which are within walking distance or a short tram ride from The CCD. Here are some of our top recommendations. All within walking distance of the CCD. Find out what’s on when you're in Dublin. Maddox Events are proud to host Women in Tech Dublin at the Convention Centre Dublin due to their ongoing commitment to providing excellent accessibility for all. The CCD is a modern, purpose-built and fully-accessible events venue. The venue has been designed to be inclusive to people of all abilities and our team has received full Equality and Diversity Training. For more information, please click here.